How are your Easter plans coming? For us, because we have always lived so far away from family due to the Army, we don’t have any specific traditions that include them. We have done our own thing for our kids since getting married. Our “traditions” generally include the kids waking up to find Easter baskets filled with fun spring toys and candy from the Easter bunny, maybe a bigger toy or game they share for playing together, church, an Easter egg hunt in the backyard for plastic eggs (that we reuse every year) filled with smaller toys, reward coupons, and candy, then a big dinner. 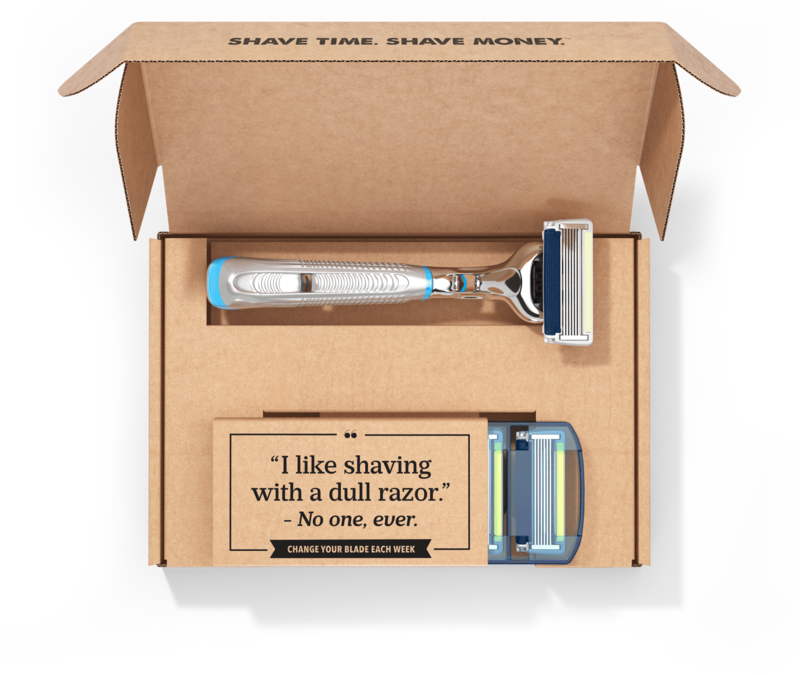 It has worked pretty well. 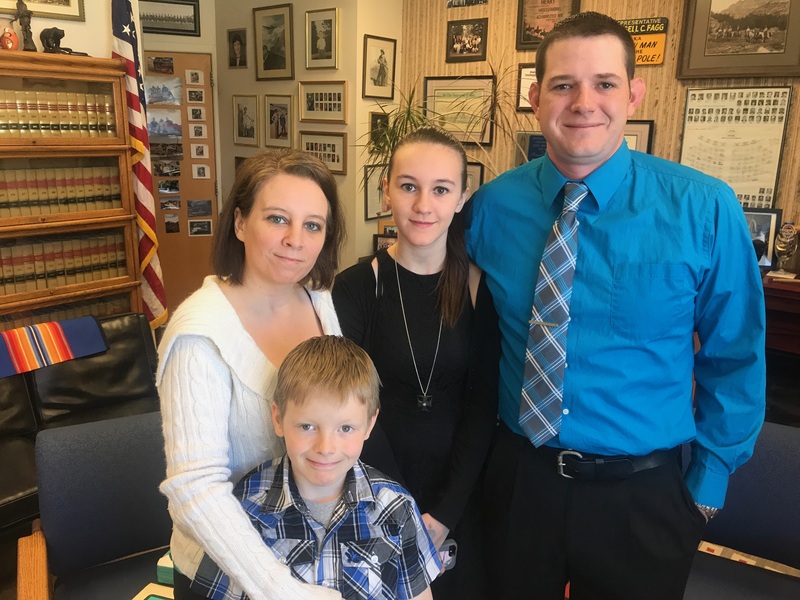 Some years we have invited other Army families we knew or some of the single soldiers wanting to celebrate with family. A plan. A schedule. Some idea of how the day (or weekend, if you start on Good Friday) is going to go. Write it down, so you don’t forget those things you wan t or need to do. I found this great planner here! 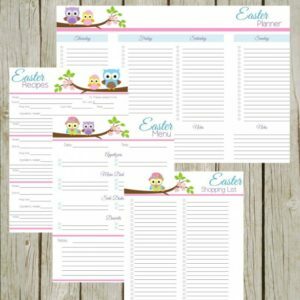 A good, easy-to-read Easter Dinner Planner. 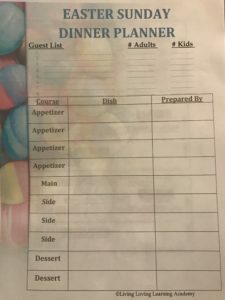 Something that you can see at-a-glance, how many people are coming, the dinner menu, who is bringing what, and what all you need to prepare. This year I couldn’t seem to find one that I loved, so I made one. A great, easy, no-fuss ham recipe. This one goes right into the slow-cooker, freeing up the oven for appetizers and sides. The dollar store! 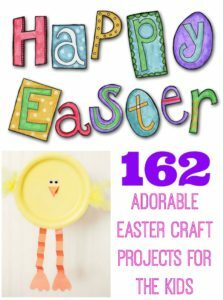 Selections will vary, depending on what is near you, but the Dollar Tree is one of my favorite places to get small toys and candy for filling the plastic eggs for our hunt, cute themed plates and napkins, and other fun decor. 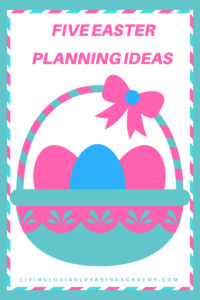 Plus, here’s a cute Easter Egg Hunt Planner to keep track of all those hidden eggs and what’s in them! Wishing you and yours and very happy and blessed Easter!